Our high quality shutters are made-to-measure and offer a range of options including: full height, tier on tier, or café. With a wide selection of finishes and wood types including cedar, basswood and phoenix wood, and a budget range using man-made composite, our range is second to none. If you wish to discuss your needs, or require a free quotation, please don't hesitate to contact us on 01924 835561, or alternatively call into our showroom. 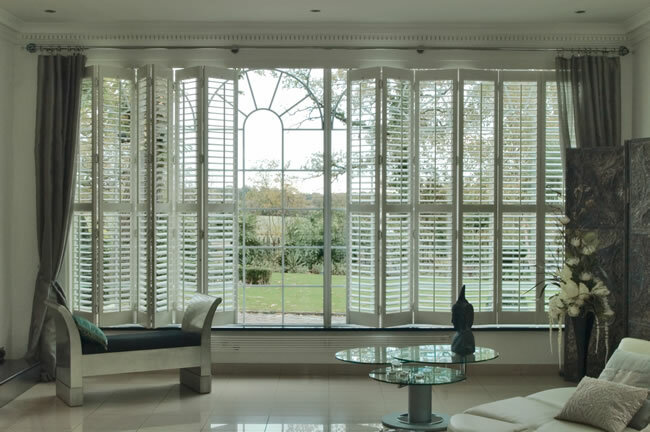 Internal Plantation Shutters from Spectrum Blinds.